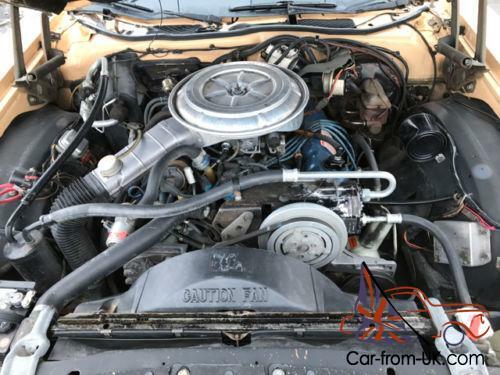 1978 FORD LTD WITH PERFECT 351 CID ENGINE POWERFUL AND FULL OF MIGHT. CALL US TODAY WE CAN HELP YOU. The Ford LTD (pronounced el-tee-dee) is a range of automobiles manufactured by Ford Motor Company for the 1965 to 1986 model years. 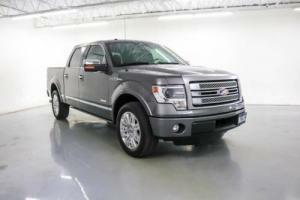 Introduced as the highest trim of the full-size Ford model range. the Ford LTD introduced options and features normally reserved for luxury brands (such as the Lincoln brand). The largest vehicle produced by Ford in North America for most of its production. 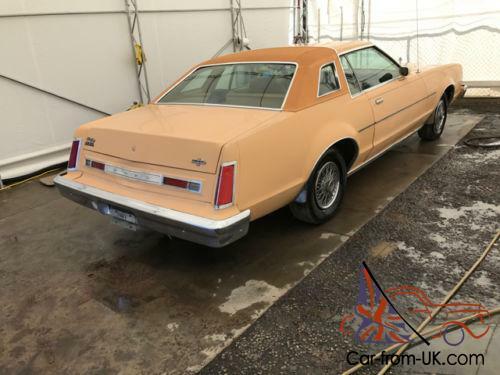 the LTD was joined by the intermediate Ford LTD II from 1977 to 1979; the LTD II served as the replacement for the Torino/Gran Torino range. At various times throughout its production. the LTD range included two-door and four-door pillared and hardtop sedans. a two-door convertible. and the Ford LTD Country Squire five-door woodgrain station wagon. For the 1979 model year. the LTD would undergo downsizing. becoming externally smaller than the LTD II. 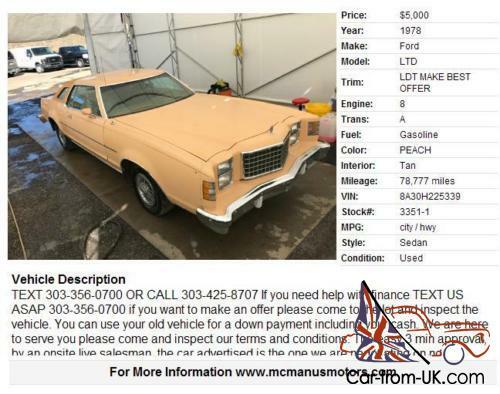 For 1983. the LTD effectively became a midsize car as the Ford Granada was discontinued and renamed the LTD; its full-size counterpart became LTD Crown Victoria. The mid-size LTD was replaced by the Ford Taurus after 1986. as Ford shifted much of its model line towards front-wheel drive vehicles. Outside of North America. the 1965-1968 Ford LTD was manufactured in South America into the 1980s. The Ford Galaxie 500 LTD was introduced in 1964. a rel="rel nofollow" href="https://en. wikipedia. org/wiki/Ford_LTD_%28Americas%29#cite_note-2"> and prompted the Chevrolet Caprice mid-year. the AMC Ambassador "DPL. the Plymouth Fury "VIP. and the similar Dodge Monaco. These upscale models had features found primarily on luxury models from these same manufacturers. namely Cadillac. Lincoln and Imperial. but were sold at much lower retail prices. These cars commonly came equipped with options like power windows. a power driver's seat. power brakes. power steering. air conditioning. 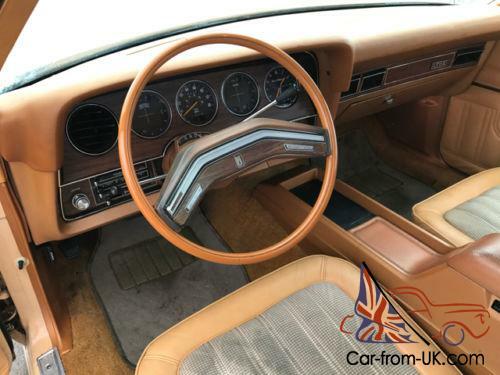 and a full or half-vinyl top (called a landau or brougham interchangeably across different models by the same manufacturers). 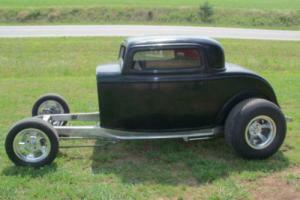 Other upgrades were interiors made of better materials and more powerful engines. Most of these upper trim models were usually hardtops as opposed to pillared bodies. In 1966. the LTD series became completely separate from the Galaxie 500. which continued as the mid-line offering (the performance-oriented Galaxie 500 XL shared top billing with the LTD). The Twin Comfort Lounge Seat (a split bench seat) was a new option. The 1967 LTD two-door hardtop got a new formal roofline. keeping up with the competition. 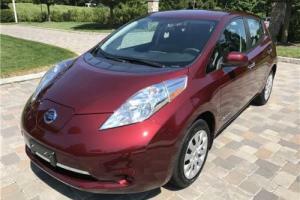 All models received the 1967 federally-mandated safety features. including an energy-absorbing steering column and wheel. non-protruding instrument panel knobs. a dual-circuit brake master cylinder. four-way hazard flashers. and front outboard shoulder belt mounting points. The 1968 model year would be transitional for the LTD and all full-size Fords. 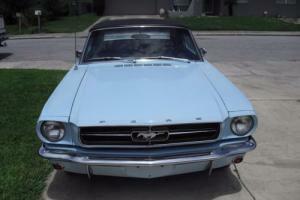 Though the body and frame of the 1965-1967 models were carryovers. the 1968 model featured horizontal hidden headlights and a more formal roofline. 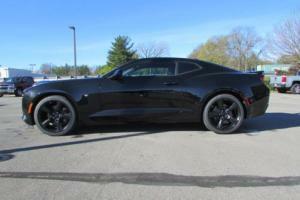 It was the last model with the 119" wheelbase. The standard LTD interior was downgraded a bit in luxury compared to past versions. 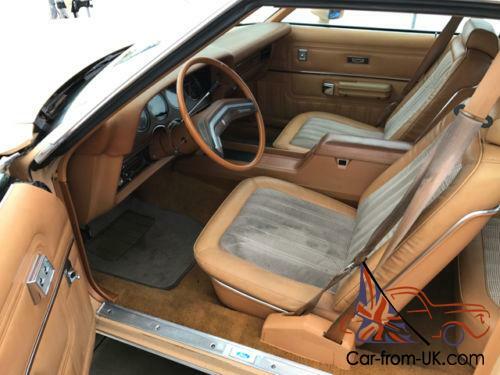 but a new "Brougham" option package effectively brought the interior trim up to previous standards of luxury. This generation was introduced with covered headlights on the top level LTD coupe. sedan and station wagon. which were deployed using a vacuum canister system that kept the doors down when a vacuum condition existed in the lines. provided by the engine when it was running. If a loss of vacuum occurred. the doors would retract up so that the headlights were visible if the system should fail. 1968s also included side marker lights and reflectors. and the parking lights now illuminated with the headlights. Front outboard shoulder belts were fitted to cars built effective January 1. 1968. Timeline 1969 Ford LTD 4-Door Hardtop 1972 Ford LTD 4-Door Hardtop 1975 Ford LTD Landau 2-Door Pillared Hardtop Ford LTD 4-Door Pillared Hardtop 1969: Ford LTD is given a redesign on a longer (121-inch) wheelbase chassis; the hidden headlights and formal roofline introduced in 1967 are retained. An all-new body features a split grille with a horizontal center divider (shared with XLs and Country Squires). 1970: The split grille was discontinued; while its Mercury Marquis counterpart continues its Lincoln-style fascia. Ford redesigned the front end of the LTD with a three-segment grille with a prominent center section (a toned down version of the Ford Thunderbird (fifth generation)). All LTDs got a new Federally-mandated locking steering column and wheel. with the ignition switch located on the right side of the column. 1971: The LTD was given a styling update. In the rear. the long-running Ford styling tradition ended as the twin round or square "jet exhaust" taillights were replaced by horizontal taillights on all full-size Fords. In between the two tail lamps was a center "third" brakelight; on the Galaxie 500. this space was an alloy trim panel while Custom 500s had body-color trim. In front. 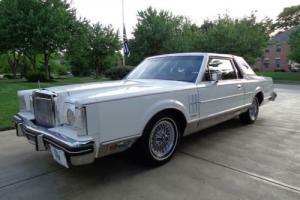 the LTD lost its hidden headlamps to Lincoln-Mercury. 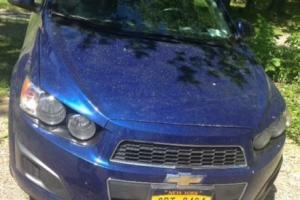 but got a new front end treatment with a tall center grille section and "LTD" spelled out in block letters on the hood. For the first time since the 1940s. 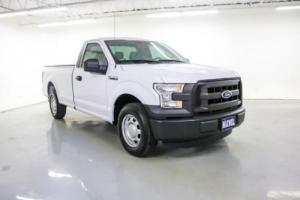 the full-size Ford line was powered exclusively by V8 engines. The base engine was the 302 cid V8. The next largest engine was Ford's 351 CID V8. the most common choice. Still larger was Ford's 400 CID V8. 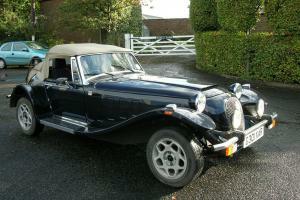 Topping the range was the 429 cid V8. in 1974 this was replaced by the 460 CID V8. The full-sized Fords remained strong sellers each year during this period. due to their high comfort. powerful engines. good build quality and reasonable cost. 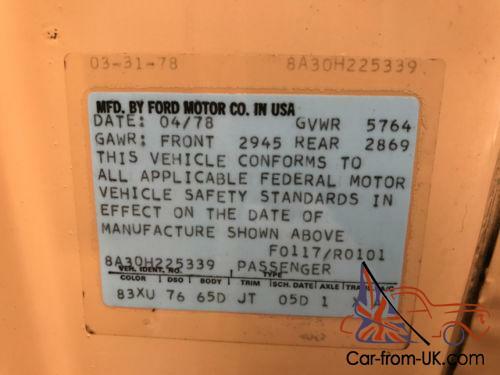 When Ford updated its mid-size product line for 1977. they took on the LTD name as well. To differentiate them from the full-size product lineup. 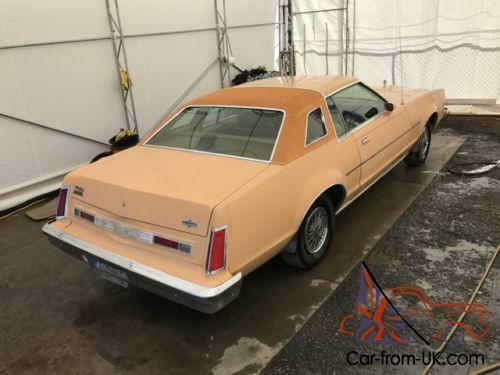 the mid-size cars were called the LTD II in an attempt to appeal to buyers as a downsized alternative to the full-sized LTD which had competition from GM's newly downsized full-sized cars. The LTD II was based on the Ford Torino and served as a restyled replacement for it. The LTD II styling was also adapted to update the final generation of the Ford Ranchero. The LTD II was discontinued after 1979 without being replaced. 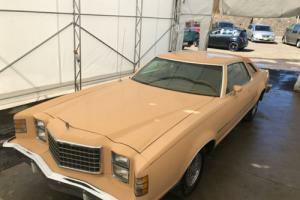 as the new Panther-platform LTD was nearly a foot shorter than an LTD II and the Granada became Ford's mid-size product line with its 1981 redesign. For the 1977 model year. General Motors downsized its full-size car lines closely within the exterior size of many intermediates. At the time. Ford marketers took a cynical view that such a radically smaller "full-size car" would turn off buyers; advertisements for LTD and Mercury Marquis touted the "road-hugging weight" of the larger cars and compared their larger dimensions side by side with GM flagship sedan Cadillac Fleetwood Brougham. For owners who would still prefer a downsized big car. Ford offered the "Trim Size LTD II. which was simply a refreshed Torino with stacked quad rectangular headlights and LTD-like styling at the rear. Ford were taken by surprise when the downsized GM cars proved to be an enormous sales success and along with the event of CAFE regulations. they were forced to follow suit. Unlike the Chrysler R platform. the Ford Panther platform was completely new from the ground up. The LTD and Marquis lost nearly 15 inches in length and some 400 pounds of curb weight without a significant loss of interior space over the old 1969-vintage platform. Like GM's "downsized" 1977 big cars. the new 1979 LTD featured a trimmer body profile. more nimble handling due to its smaller size. and better fuel economy. 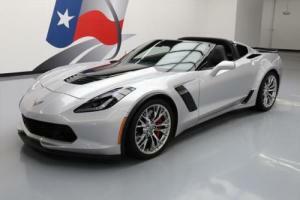 Big-block engines were gone and the small 302 V8 became standard. with the bigger 351 V8 being optional (standard on station wagons). However. due to CAFE requirements. the 351 was dropped in 1981 except for police vehicles. For 1981 and 1982. to further improve fuel economy (while avoiding diesel or 6-cylinder engines). Ford introduced a 255 cu in (4. 2 L) variant of the Windsor V8. The 255 proved an unreliable and unpopular choice; at 115 hp. 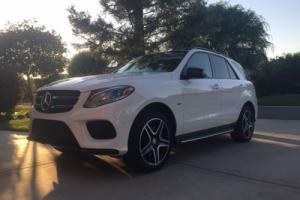 its output was ill-suited for the LTD's two-ton curb weight. In 1979-81. 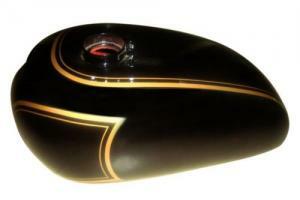 LTDs were available with an variable venturi carburetor. but they proved unreliable and were quickly dropped. Despite teething troubles with Ford's engine induction systems. the redesigned LTD was a sales success for both passenger and fleet sales. In Canada. the Custom 500 continued as the base model through 1981. Low-end cars were identifiable by single square headlamps. while the higher models received duals. 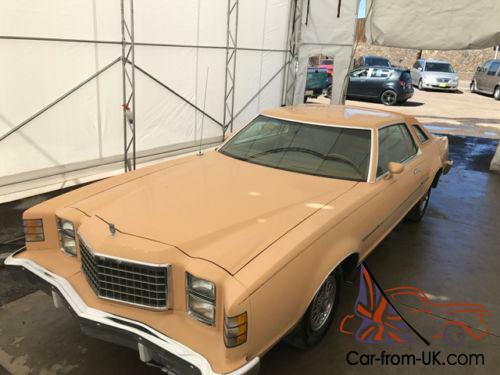 For 1980. the LTD S was added as a lower-priced model and the Crown Victoria replaced the Landau on a permanent basis; it had a landau roof with a traditional Ford styling appearance chrome band. borrowing from the roofline of the Ford Thunderbird (seventh generation). and the 1955 Ford. First introduced in the U. S. in the mid-1950s. the Crown Victoria returned as a trim package for the LTD in 1979; its Mercury equivalent was the Grand Marquis. In 1982. the LTD got a new grille with the revived Ford blue oval emblem and throttle body fuel injection became available. For 1983. as part of a major product shift. the LTD and LTD Crown Victoria were split into separate product lines. The LTD was downsized to the Fox platform (and Mercury Marquis) to replace the Granada. while the full-size LTD Crown Victoria became a stand-alone model (along with the Mercury Grand Marquis). For the 1983 model year. the LTD underwent a major rebranding as part of a major model shift within both Ford and Mercury divisions. 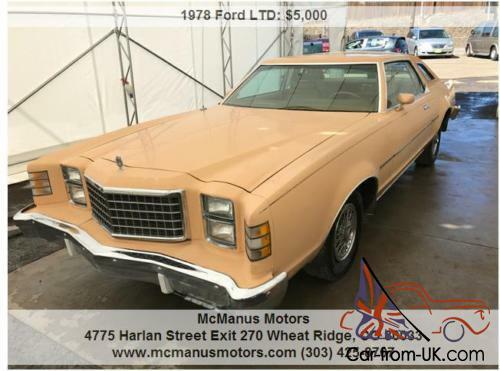 As a successor to the unsuccessful 1980-1982 Ford Granada and Mercury Cougar sedan/wagon. Ford gave the two models a mid-cycle refresh with more contemporary styling; as before. they shared the Fox platform with the Fairmont/Zephyr. To move the cars slightly upmarket as well as create downsized models at minimal cost. 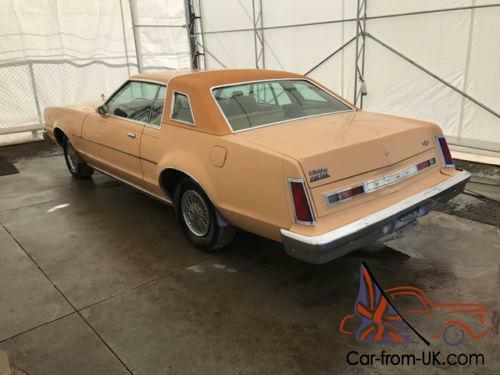 the mid-size cars adopted the LTD and Marquis nameplates; the Granada nameplate was retired (in North America) while the Cougar reverted to its traditional role as a personal-luxury coupe. In a move upmarket. the full-size cars retained only the LTD Crown Victoria and Grand Marquis; Lincoln followed suit. with the Town Car becoming its sole full-size vehicle in 1983. 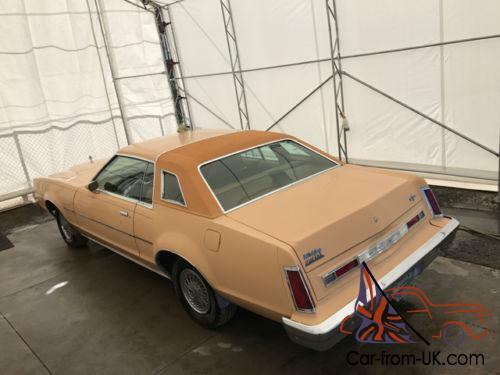 This mid-sized LTD is often mistaken as an LTD II which was only a name used on intermediate Torino-based cars from 1977-1979. As with the Granada. the LTD was available in a four-door sedan and five-door station wagon body styles; in contrast to the Fairmont. Tempo. or the LTD Crown Victoria. no two-door version was produced. At its launch. the LTD/Marquis shared a common engine with the Fairmont and Granada; a 2. 3 L Lima 4-cylinder. a 3. 3 L Thriftpower Six inline-6. and a 4. 9L 5. 0L Windsor V8 (upgraded to fuel injection). Inherited from the Granada was a 3. 8 L Essex V6; after 1984. the V6 replaced the inline-6 entirely. For 1984. the V6 gained fuel injection in United States versions (Canadian-market versions remained carbureted until 1986). A rare option. seen only in 1982-84. was an LPG (propane)-powered version of the four-cylinder engine; it was largely discontinued due to poor sales and lack of propane fueling infrastructure. From the middle of the 1984 model year and throughout the 1985 model year. Ford had a performance version of the LTD called the LTD LX. It came standard with the high output 5. 0L CFI V8 engine. four-speed automatic transmission with overdrive. 600 lb-in front and 270 lb-in rear coil springs. front and rear sway bars. 10 inch front disc and 10 inch rear drum brakes. and a 3. 27:1 rear gear ratio with a Traction-Lok differential. The LX model was the only LTD to have a tachometer in the instrument cluster. The center console and floor-mounted shifter re-appeared. having last been available in the full-size 1972 model year. Police Package editions were also produced along side the LX. 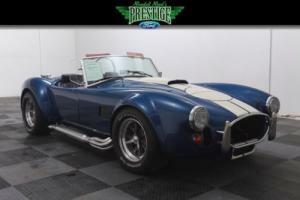 Notable for its bigger sway bars and brakes. it also included bench seats with an automatic trunk opener located underneath the steering wheel. They were a factory option and most were equipped with light bars and police accessories. although some came without. Mercury's sister car to the LX. the Marquis LTS. 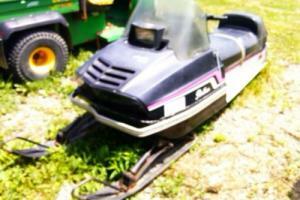 was available only in Canada and only in the 1985 model year. with only 134 produced that year. The LTD was introduced into the Venezuelan market in 1966. aiming to compete with Chrysler's New Yorker. with the LTD performing much better than its rivals. Over 85. 00 LTDs were assembled in the Ford plant of Valencia. Venezuela. some for exportation to Colombia. Bolivia. Ecuador and Peru. http://cdnc. ucr. edu/cgi-bin/cdnc?a=d&d=DS19641006. 2. 48. 3&e=-------en--20--1--txt-txIN------- 1979 Ford LTD Factory Sales Brochure 1970s portal1980s portal External links Wikimedia Commons has media related to Ford LTD. LTDworld. 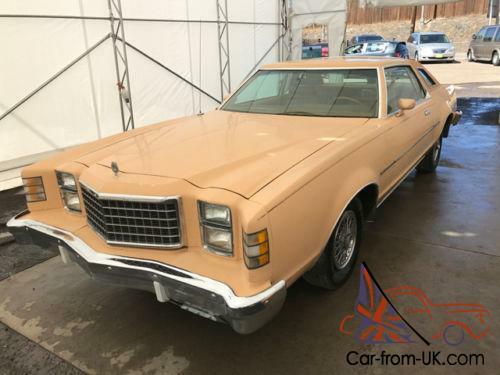 com - Ford LTD WorldFour Eyed Pride —- A resource for all early Foxes. 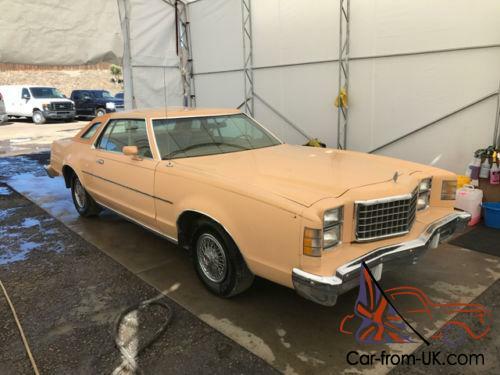 including 1983-1986 LTDLTD LX Registry and Owners Association —- For the preservation and restoration of 1984 & 1985 Ford LTD LX1979 Ford LTD LandauDecode LTD and other classic Ford VINsFord LTD in television and film [show] vte « previous — Ford car timeline. North American market. 1946–1979 — next » [show] vte « previous — Ford car timeline. United States & Canada. 1980–present [show] vte Ford vehicles Categories: Ford vehiclesFull-size vehiclesMid-size carsSedansRear-wheel-drive vehicles1960s automobiles1970s automobiles1980s automobilesCars introduced in 1964Motor vehicles manufactured in the United StatesFord Panther platform	Navigation menu Not logged inTalkContributionsCreate accountLog in ArticleTalk ReadEditView history Search Main pageContentsFeatured contentCurrent eventsRandom articleDonate to WikipediaWikipedia store Interaction HelpAbout WikipediaCommunity portalRecent changesContact page Tools What links hereRelated changesUpload fileSpecial pagesPermanent linkPage informationWikidata itemCite this page Print/export Create a bookDownload as PDFPrintable version In other projects Wikimedia Commons Languages Want to buy this car?